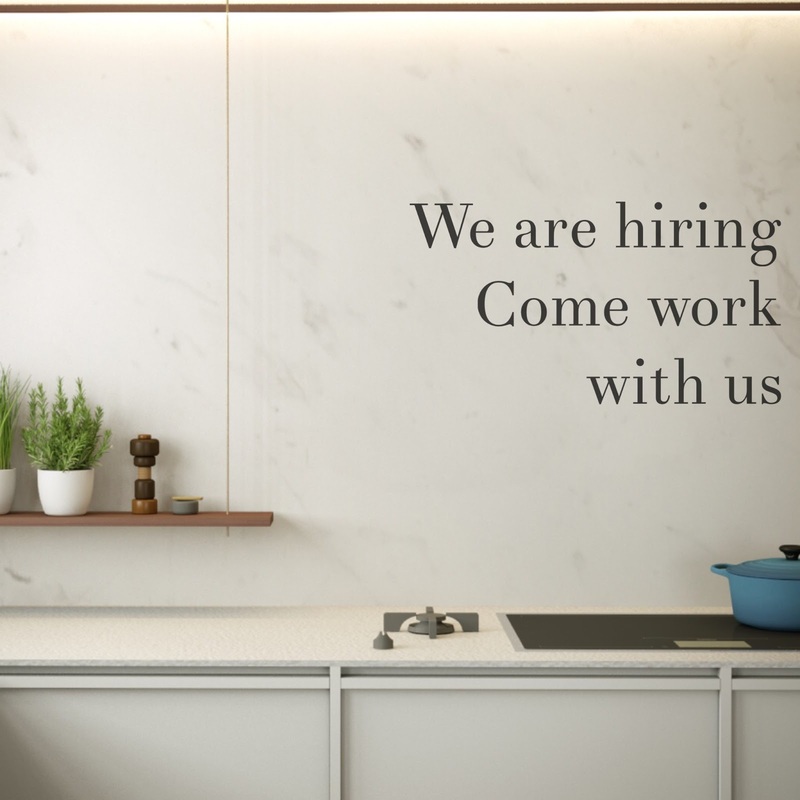 Opportunity has opened with in our fast growing design studio, Minosa is now seeking a CAD Draftsperson to document our Interior Spaces. If this sounds like you and are interested in joining our team please email jobs@minosa.com.au. Please include your CV and samples of your work. Established in 2001, Minosa Interior Design studio is recognised as an Innovative and Boutique Australian Design Company with a focus on residential interiors and bathing solutions. The studio specialises in personalised kitchen and bathrooms, tailoring solutions to the needs of each client. Darren Genner & Simona Castagna the founders of Minosa set out to create a brand that was synonymous with luxury, creating bathing spaces and ranges of bathroom products that were handmade to order here in Sydney Australia. The combined skill sets of Castagna and Genner has organically driven the Minosa Studio towards interior design with a refined balance of aesthetic, technical knowledge and innovation. Over the last 15 years Minosa have established themselves as a highly attuned and focused award winning design studio. The bespoke nature and thought process ensures each space is tailored to suit each client, the individual needs and its surrounds.